So, haven’t heard about Ruby? 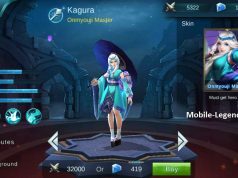 Let me introduce you the most annoying Crowd Control hero in Mobile Legends due to her INFINITE stuns! She’s small but terrible! Her skills will surely lead your team to victory! Ruby is my favorite hero right now because she’s really annoying and I won 9/10 rank games with her! Don’t rely on it alone to survive. Ruby’s very tanky and with a few tactics, she usually ends up one of the few people surviving a team clash or on a 1 vs 2 fight. Good build man. Ruby is my fav, and she dragged me to EpicI all alone without a team. 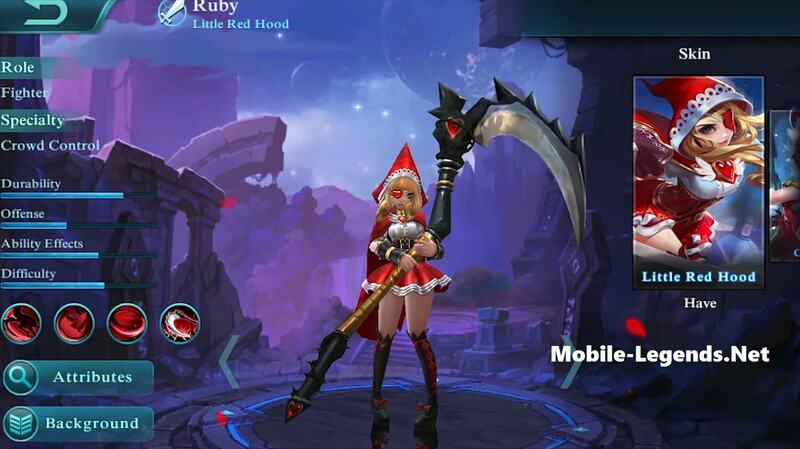 This is how people should play Ruby, make her tanky. 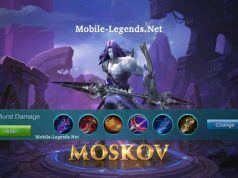 I always make Bloodthirsty King first, then followed by Cursed Helmet or Blade Armor (depends on the majority of enemy, is it physical or magical). The rest is Cooldown reduction and tankier item. Hey man, can you share us your item build and emblem you use as well?